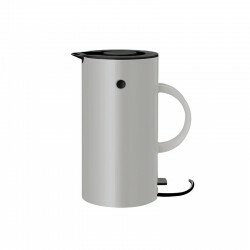 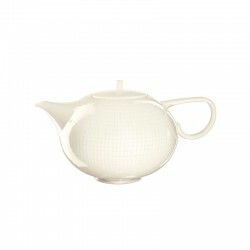 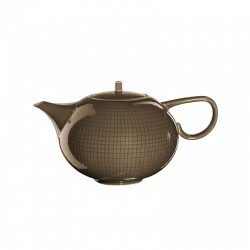 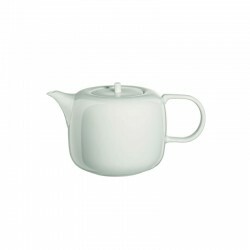 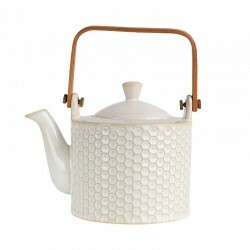 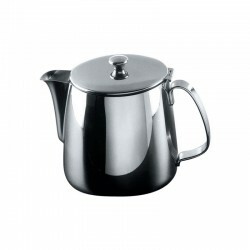 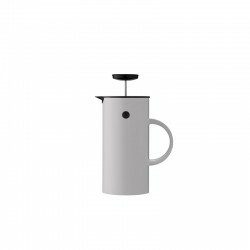 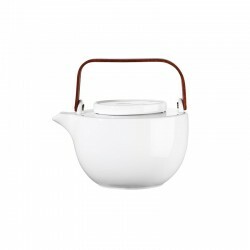 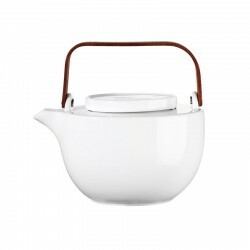 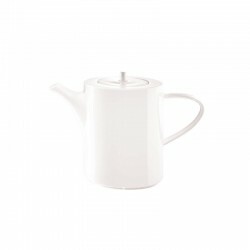 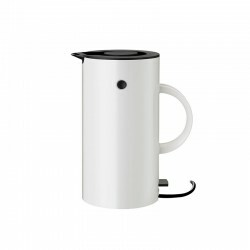 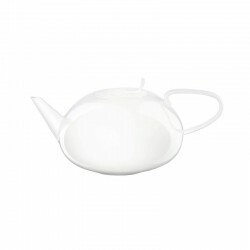 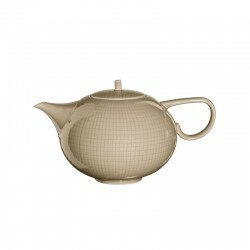 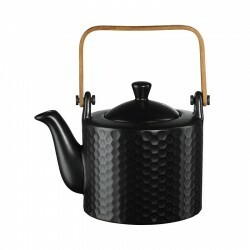 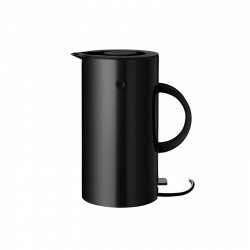 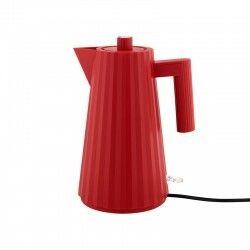 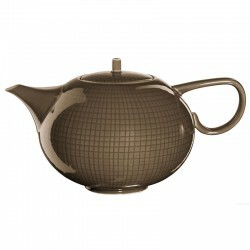 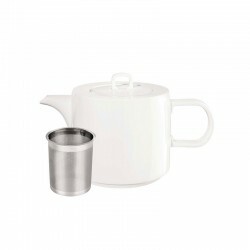 This teapot is perfect for serving your favorite Tea. 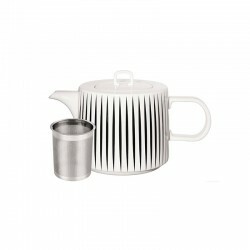 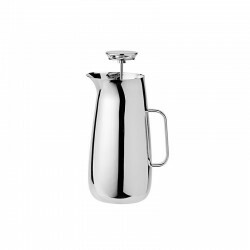 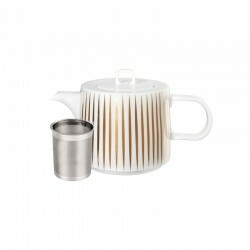 The À Table collection is a simple, but elegant tableware made from Fine Bone China for 400 ml. 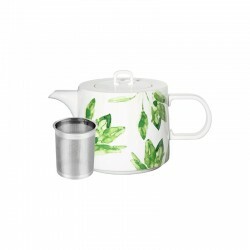 Just the right size for 2 nice cups of tea. 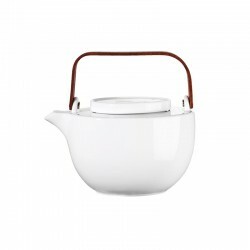 The simple À Table design blends elegantly into any ambience and also enhances your tea time!